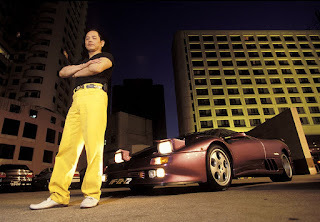 A multimillion-dollar cryptocurrency share offering by a Macau gaming company has the backing of one of Asia's most notorious former gangland bosses – "Broken Tooth" Wan Kuok-koi. The initial coin offering (ICO) planned for Hong Kong next month hopes to raise $500 million to bring blockchain technology to the gambling hub. It would be the biggest single ICO to date. 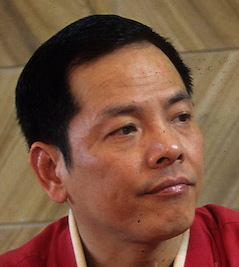 Wan, who was released after 14 years in jail for an array of gangland crimes including money laundering in 2012, was spotted at a signing ceremony to cement the deal. The deal by Macau Dragon Group and Thailand-based Wi Holding Company Limited will likely face scrutiny by regulators after links to former 14K triad society boss Wan, 61, emerged. 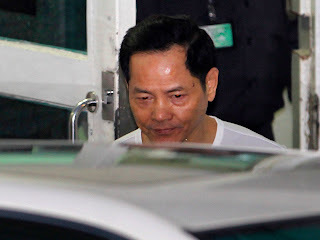 Wan Kuok-koi 'Broken Tooth Koi' walks out of Coloane Prison in Macau in 2012 The digital token/cryptocurrency market is an irresistable lure for criminals. 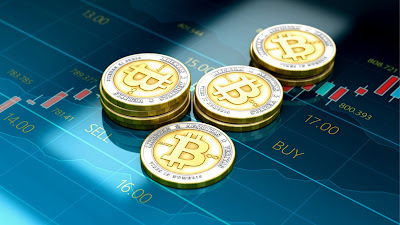 A digital token/cryptocurrency trading platform can be fully unregulated and located overseas. Investors in such schemes risk losing their entire investment. Earlier this month, the People's Bank of China banned the practice of creating and selling new digital currencies, and ordered the country's major cryptocurrency exchanges be shut down. ICOs have raised at least ¥2.62 billion ($400 million) in China so far this year.